The Mercedes C63 AMG is power and luxury all rolled into one. But even with its billing as one of Mercedes’ more popular AMG-powered models, the C63 still has enough room in it to be treated to a nice little upgrade. That’s where British aftermarket company Mulgari comes into the picture. 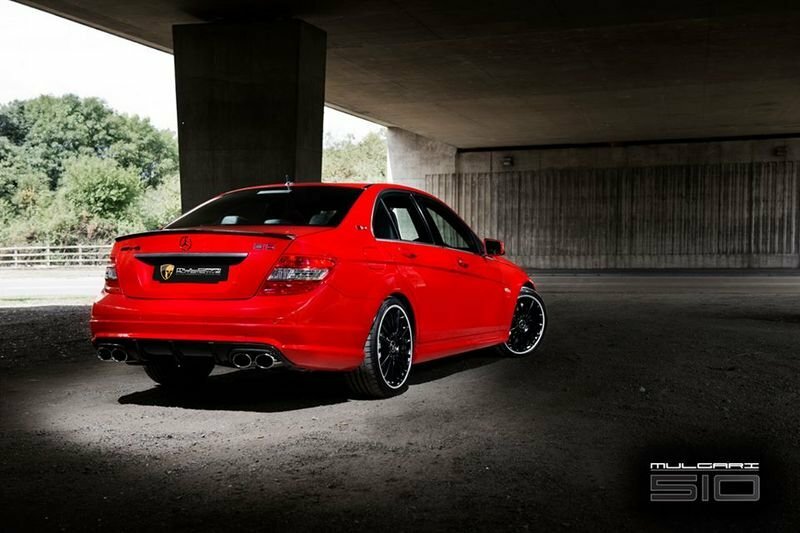 Technically, Mulgari’s program for the C63 AMG doesn’t qualify as just a nice "little upgrade". 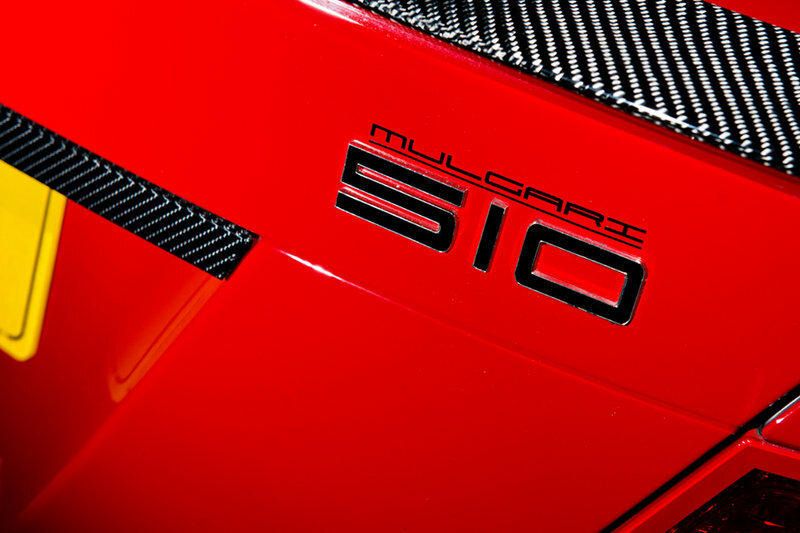 The company worked on this baby for a long time and recently, it was time to give the re-christened Mulgari C63 510 its official debut. 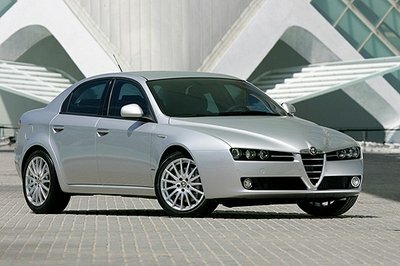 The program itself constitutes a steady diet of aesthetic, aerodynamic, and performance upgrades. The first part involves giving the C63 AMG new aerodynamic components to give the sports sedan better performance to complement the improvements added to the engine. 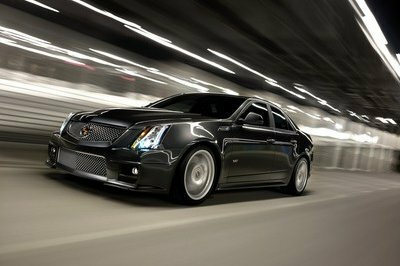 Carbon front and rear aerodynamic additions are part of the package, all of which helps in channel airflow throughout the car. 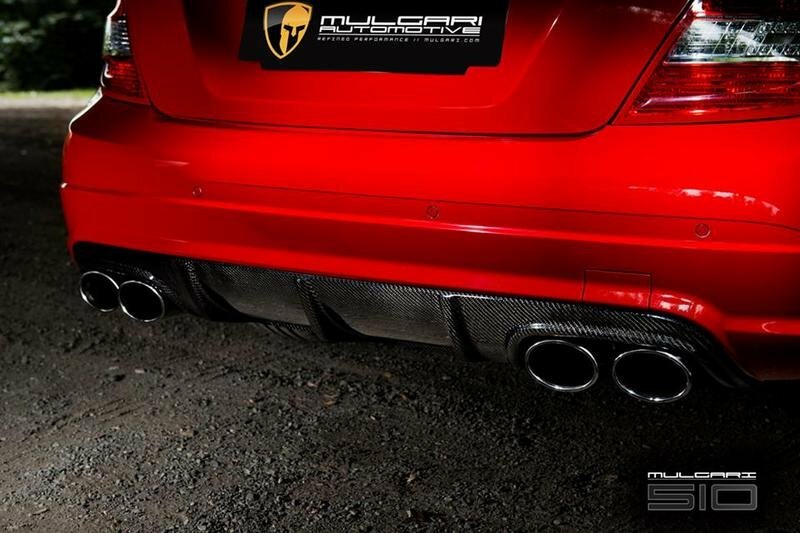 A full stainless steel exhaust system with active valves was also installed while badgind and serial plaques were placed throughout the car to ensure that nobody mistakes the C63 510 with any other C63 AMG. 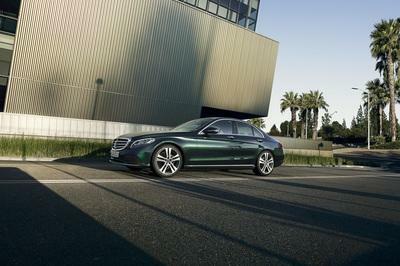 Under its hood, the Mercedes sports sedan received quite the upgrade, bumping up the output from the car’s 6.2-liter V-8 engine from the standard 450 horsepower and 422 pound-feet of torque numbers to a pretty impressive 510 horsepower and 521 pound-feet of torque, good enough to improve the output from the electronically-limited 155 mph to a not-anymore-electronically-limited 174 mph. Taken all together, the Mulgari C63 510 is an impressive aftermarket build coming from a company that knows what its doing when it gets its hands on a C63 AMG. 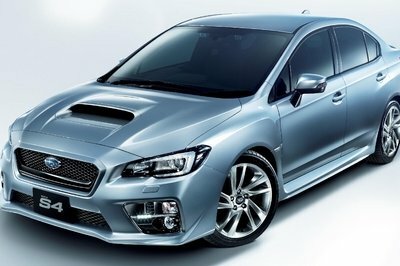 The carbon lip spoiler and the rear valance not only enhances the car’s looks, but also gives it improved aerodynamic credentials. 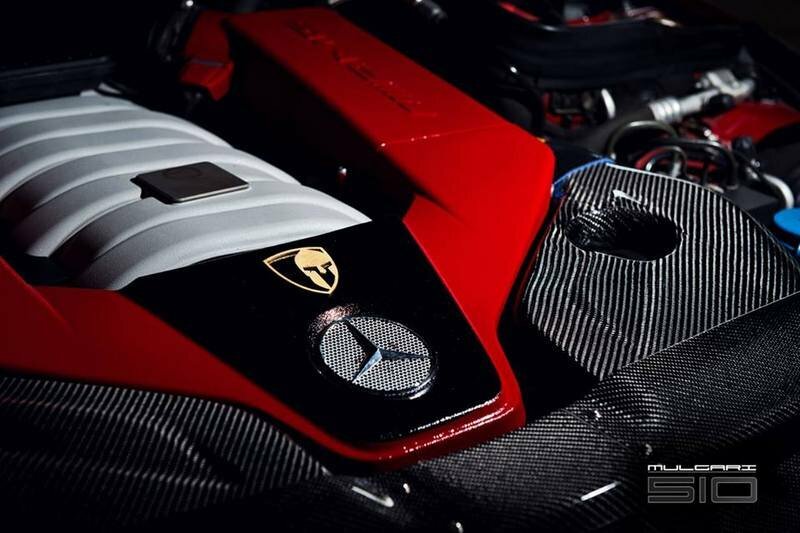 Even the engine bay received its own carbon fiber treatment, thanks to an optional carbon intake. 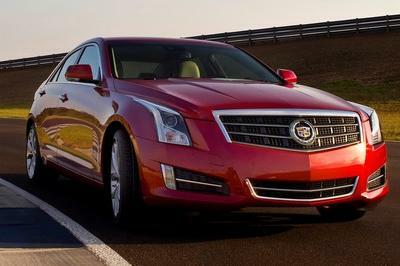 Those new exhausts look really nice, and they perform like gangbusters, too. To ensure that the car is properly identified as the Mulgari C63 510, badges like this are prominently displayed.